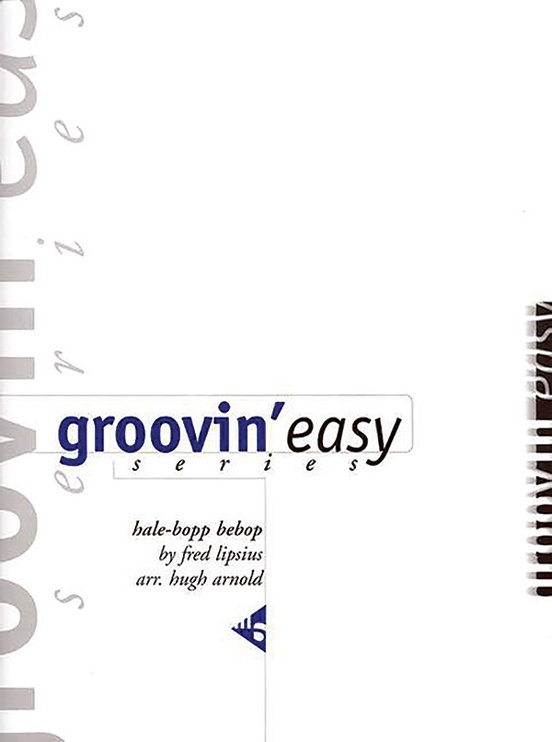 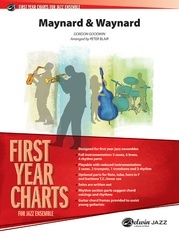 Musical quotes are sprinkled throughout this medium swing chart, Fred Lipsius's "Hale-Bopp Bebop." 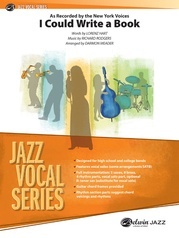 The out chorus features skillfully written call and response figures between the trumpet soloist and the rest of the band. 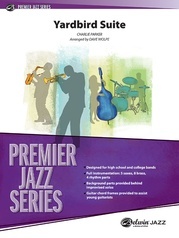 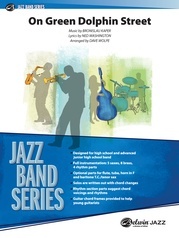 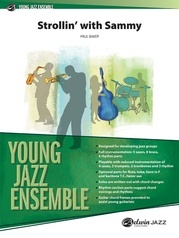 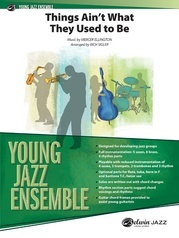 Written solos are provided for tenor sax, trumpet, and trombone. 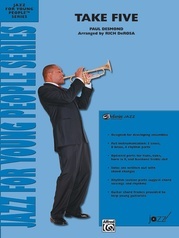 Arranged for big band by Hugh Arnold.